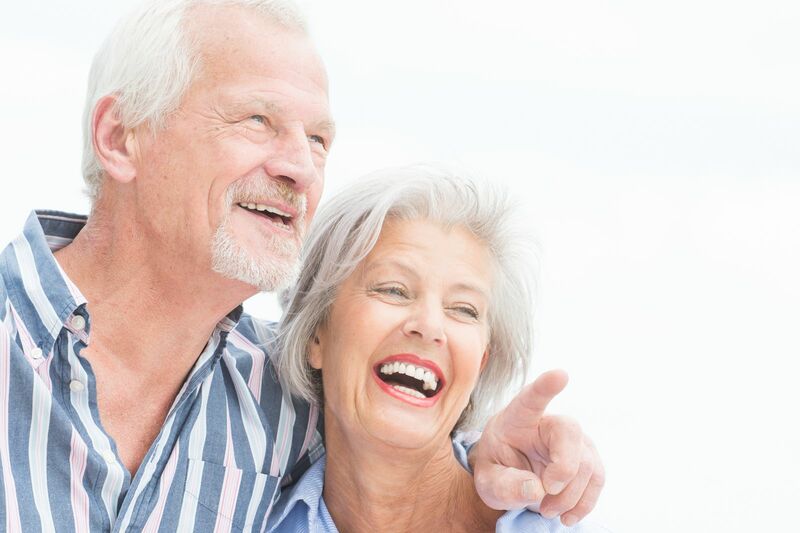 In order to assist patient who have one or more missing teeth, a dentist can have a denture made, which is simply an appliance that functions and appears similar to natural teeth. Two main types of dentures exist, those that cover all of the teeth on the upper or lower side of the mouth, and those that serve a part of the area. These partials are used when the patient still has a few of their natural teeth. These provide the benefit of allowing the patient to eat and speak normally, while also preventing the existing teeth from shifting over time. Getting dentures will allow you to eat and speak more comfortably and naturally. It will also healthier and improves quality of life. The process takes place over a period of time, and includes molds and specific measurements to ensure the unit fits properly. The dentist will ensure that everything is adjusted and healed properly on your last visit. There are a few natural side effects that will subside over time, such as soreness and excessive saliva. Follow your aftercare instructions carefully, and maintain a high level of oral hygiene. Your dentures should last for decades and provide you with plenty of positive results, such as eating and speaking freely.